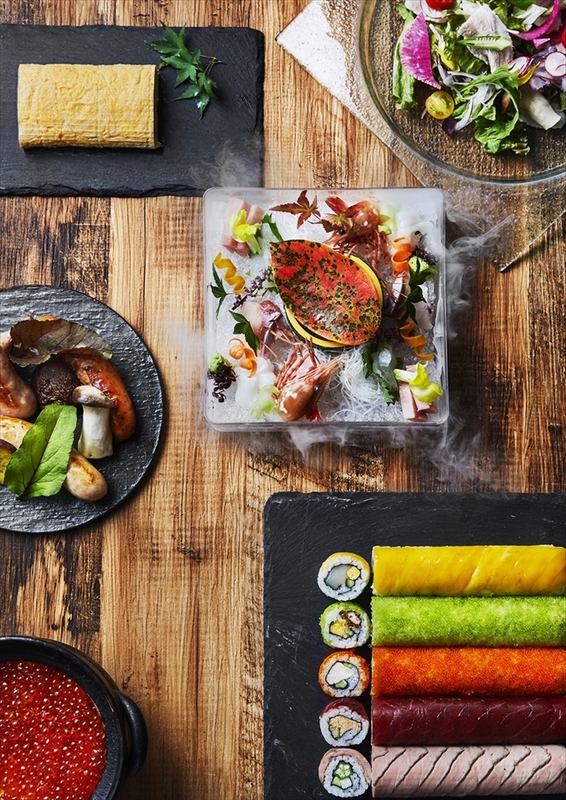 Shari The Tokyo Sushi Bar in Ginza is bringing huge changes to its menu on November 1, 2018 to offer a modern sushi dining experience for customers to enjoy Ginza’s yearned-for sushi culture. The new Shari is now equipped with counters where nigirizushi hand-formed sushi can be enjoyed. It now offers the kind of cool atmosphere where you imagine a Japanese businessman in his 40’s treating his junior work colleagues to food. It is estimated an average customer will spend about ¥6,000 here. The new menu is designed by Issei Suzuki who cultivated experience at Nadaman and worked as an executive chef at one of celebrity chef Koumei Nakamura’s restaurants. 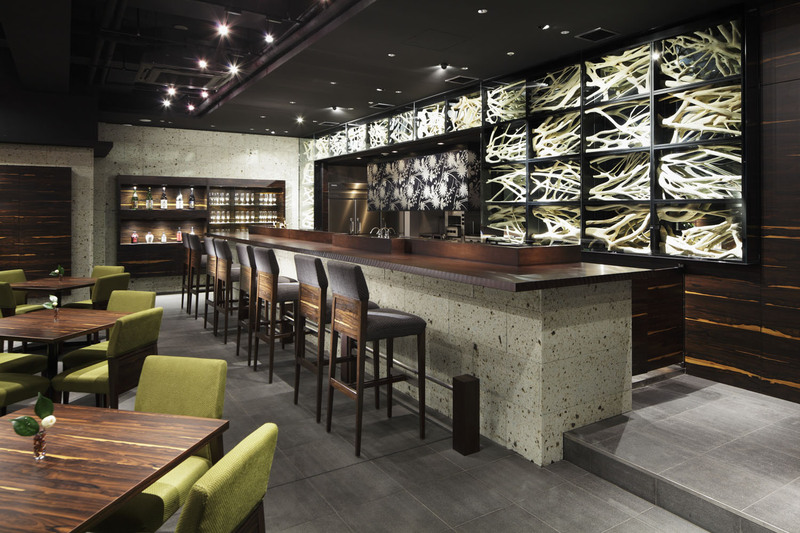 Suzuki has woven together affordable izakaya cuisine with Japanese-style Chinese cooking. 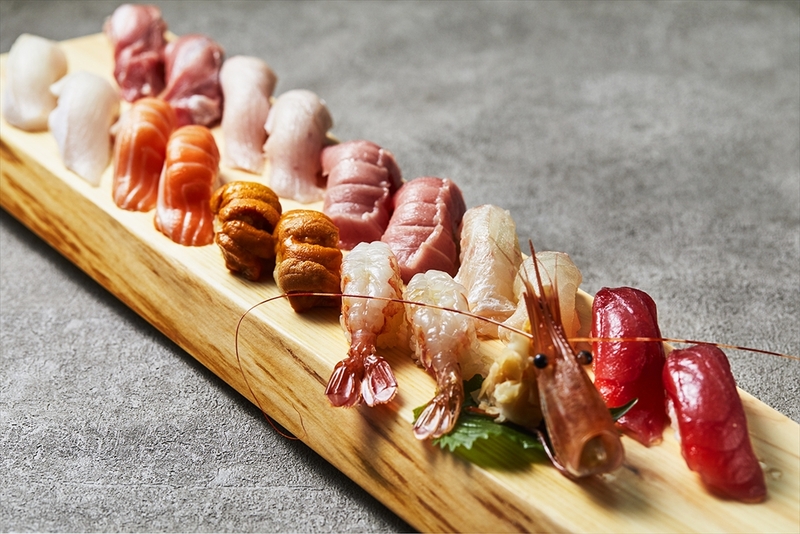 Customers can enjoy authentic-tasting sushi and a selection of sides together with 30 types of wine and 20 brands of sake, all of which have carefully selected by alcohol connoisseurs. Nigirizushi is served after you have chosen your preferred toppings. 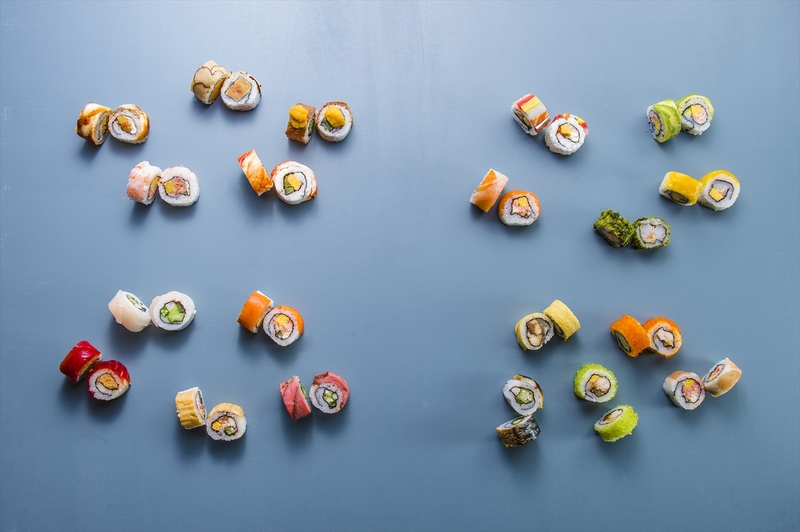 Each topping is served with two sushi pieces that come in sets of 6 for ¥1,500, 12 for ¥2,500 and 18 for ¥3,500. 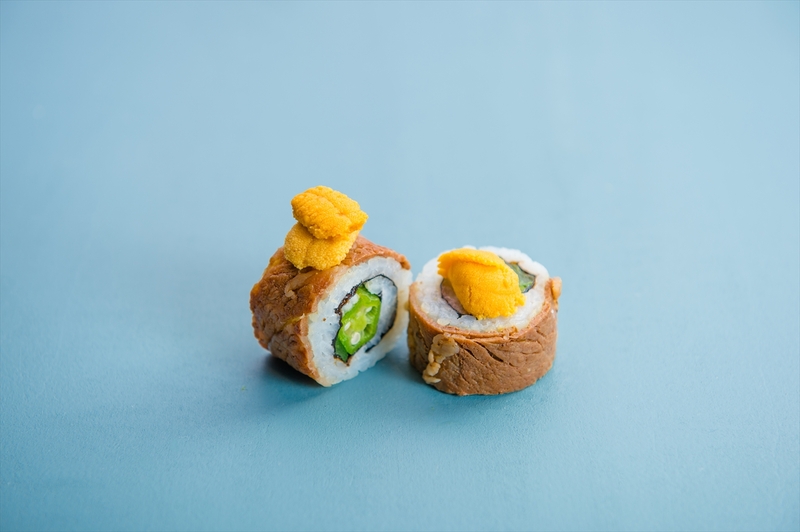 This autumn’s 18 piece combination comes with 9 different high quality ingredients including sea urchin, tuna, medium fatty tuna, sea bream, scampi and more. Each piece goes for ¥195 each making for a bargain order. *All prices listed are tax-inclusive. 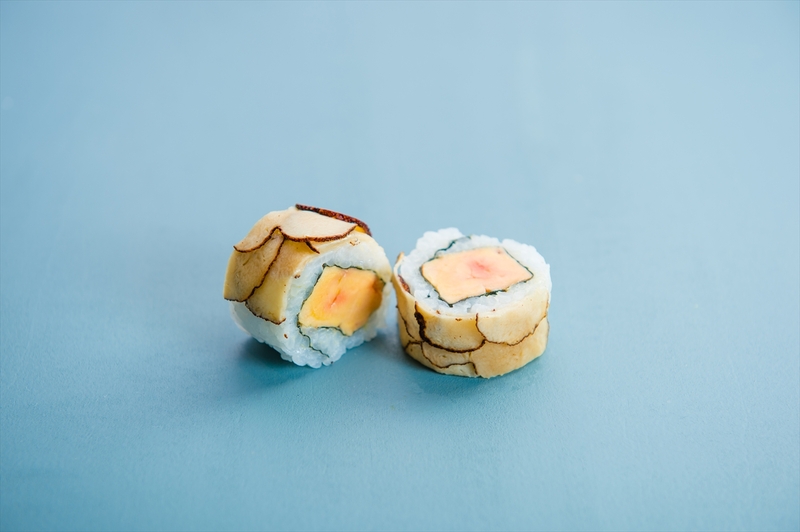 The truffle roll sushi is contains richly seasoned foie gras teriyaki wrapped in vinegared rice and laced with sliced truffle that creates a beautiful dessert-like appearance. The beef and sea urchin are grilled after being rolled around vinegared rice. It’s made with a rice wine and soy sauce based sauce that also uses beef sinew. 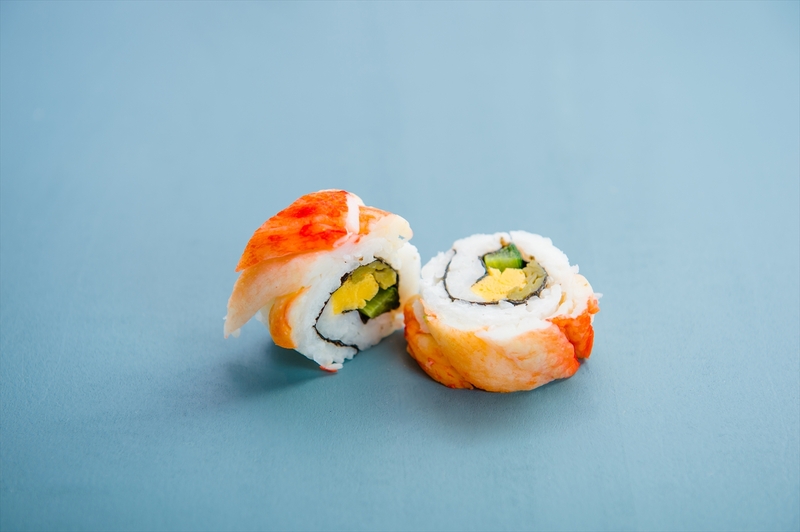 The king crab roll is best eaten the restaurant’s specially made sauce that contains tommaley and ponzu. 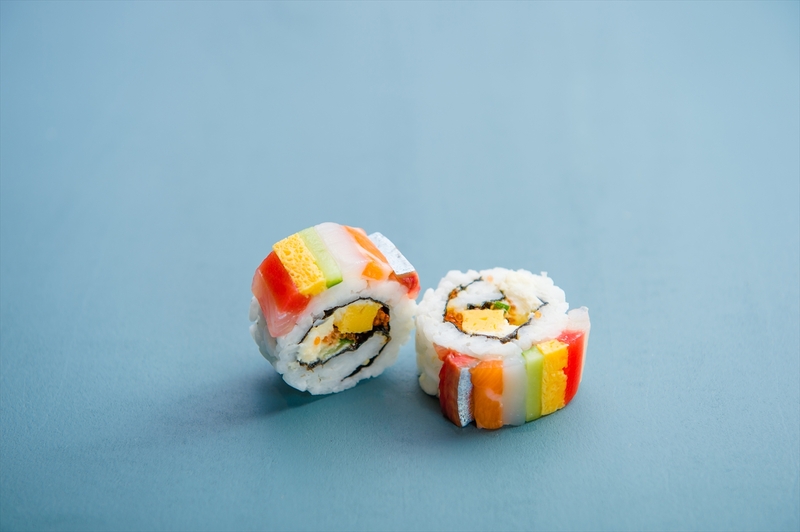 The colourful rainbow roll is made with five types of fish―greater amberjack, tuna, mackerel pike, squid and salmon―as well as fried egg and cucumber. These 7 ingredients make the roll look like a precious gem that you’ll find yourself snapping a photo of without even thinking. The chef’s recommendation consists of two dishes. 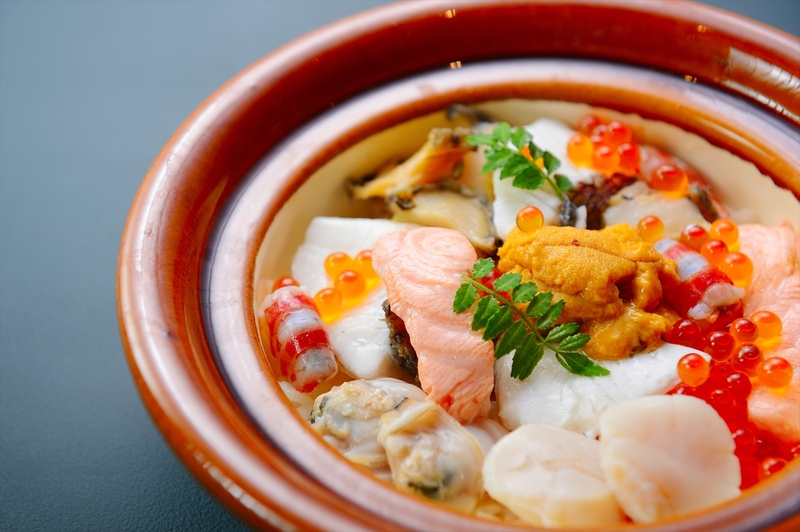 The ‘Kaisen Kamataki Gohan’ is a new dish that contains sea urchin, shrimp and squid cooked in an iron kettle with the juices of abalone and sea bram. 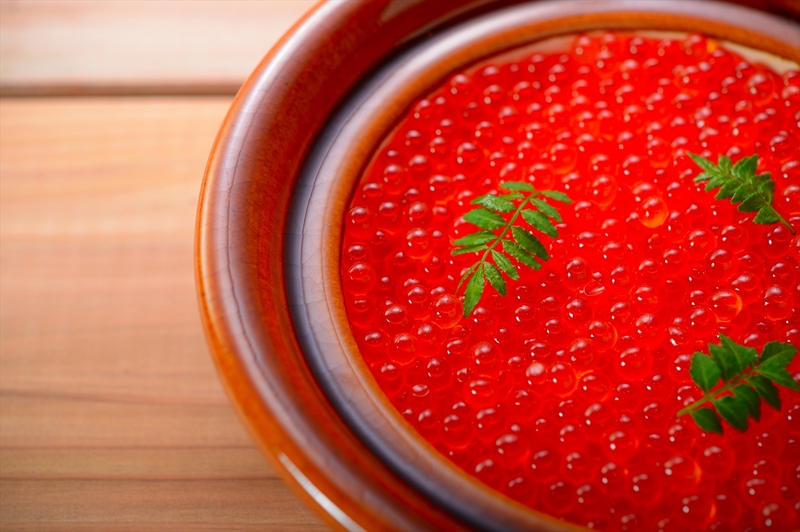 The ‘Sake to Tappuri Ikura no Kamataki Gohan’ is a bright-red salmon and salted salmon roe dish which has people who have eaten it come back for it again at an 80% rate. Shari The Tokyo Sushi Bar is a cost-efficient location for enjoying food in Ginza whether it’s from their izakaya style meals to their Japanese-style Chinese dishes.